Have a question on Cullinan? 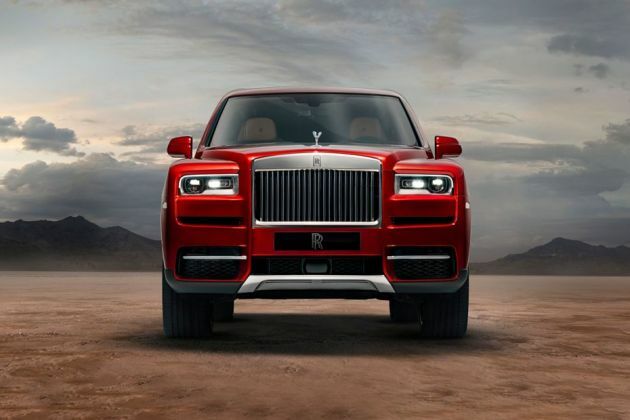 What is the price of Rolls-Royce Cullinan? On road prices of Rolls-Royce Cullinan V12 in New Delhi is costs at ₹ 6.95 Cr.